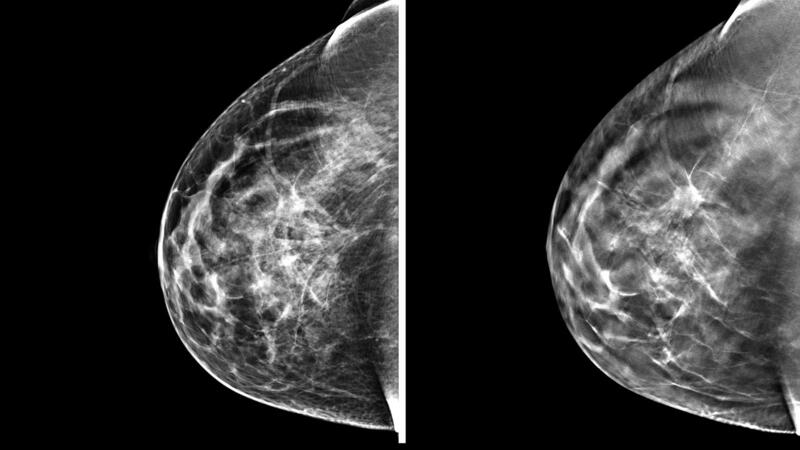 A standard digital mammogram, left, compared to a 3-D tomosynthesis mammogram, right. And the number of invasive cancers found increased by 0.12 percent with 3-D screening. The number of cancers in situ found remained the same. Conventional mammograms miss about 20 percent of breast cancers, according to the National Cancer Institute, and deliver false positive results about 10 percent of the time. The study, published Tuesday in JAMA, the journal of the American Medical Association, compared the records of almost 500,000 women who had mammograms at 13 medical centers around the country. More than half of those women, 218,187, had standard digital mammograms, while the rest had 3-D mammograms. The results are promising, Dr. Etta Pisano, a professor of radiology at the Medical University of South Carolina, wrote in an accompany editorial, but it's still "uncertain" whether women should ask their doctors for 3-D mammograms. Having a study where the same women do both forms of mammogram might provide more convincing data, she says. This wasn't a randomized clinical trial, so it didn't directly compare the harms or benefits of the two forms of mammograms. Instead, it looked at digital mammograms taken in 2010 and 2011, before the medical centers started using tomosynthesis, and then in 2011 and 2012. 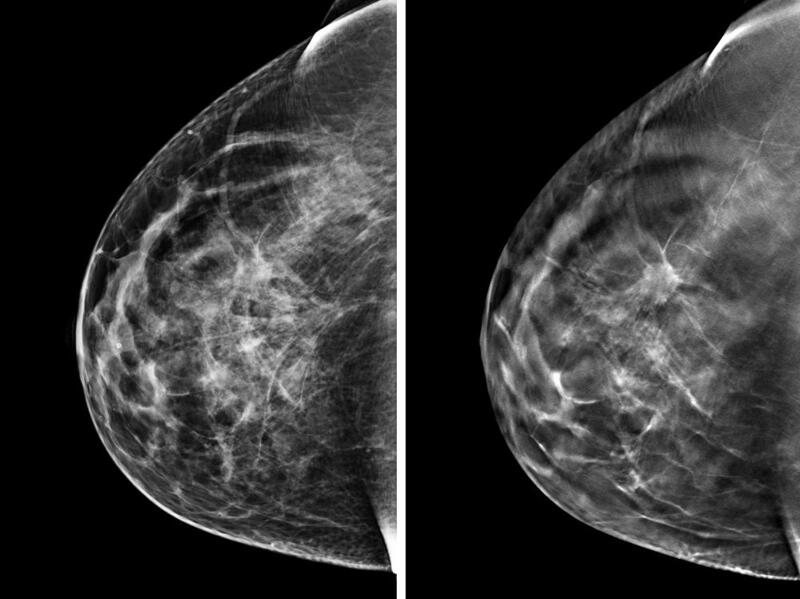 Standard mammograms take two images of each breast, one vertical and one horizontal. In a 3-D mammogram, the X-ray machine moves and takes about 60 1-millimeter-thick images, which the radiologist can flip through. The Food and Drug Administration approved 3-D mammography in 2011, and even though it's being used for screening mammograms, most insurers still consider it experimental and won't pay for it.